Told in eloquent layers that blend Native stories and metaphor with social and spiritual journeys, this groundbreaking memoir traces the author’s life from her childhood growing up in the Tlingit community through her adulthood, during which she lived for some time in Seattle and San Francisco, and eventually her return home. Neither fully Native American nor Euro-American, Hayes encounters a unique sense of alienation from both her Native community and the dominant culture. We witness her struggle alongside other Tlingit men and women—many of whom never left their Native community but wrestle with their own challenges, including unemployment, prejudice, alcoholism, and poverty. Ernestine Hayes was born to the Tlingit Kaagwaantaan clan at the end of World War II. Her work has appeared in Studies in American Indian Literature, Tipton Poetry Review, Alaska Quarterly Review, Cambridge History of Western American Literature, and other publications. 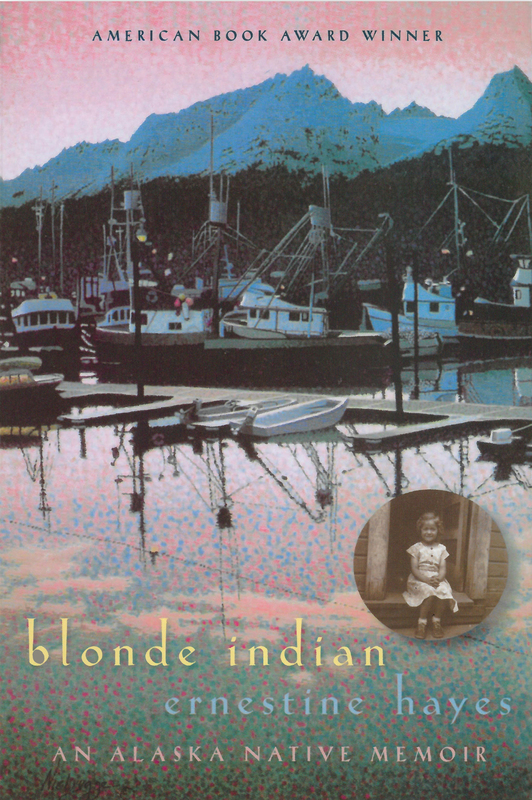 In Blonde Indian, an Alaska Native Memoir, she weaves reminiscences of her life, stories from her grandmother, Tlingit history, nature writing, and fiction into a testament of the twentieth-century Alaska Native experience and a love song to the land. Her memoir received an American Book Award and an Honoring Alaska Indigenous Literature award, was named a Native America Calling Book of the Month, and was a finalist for the 2007 Kiriyama Prize and the 2007 PEN Non-fiction Award. 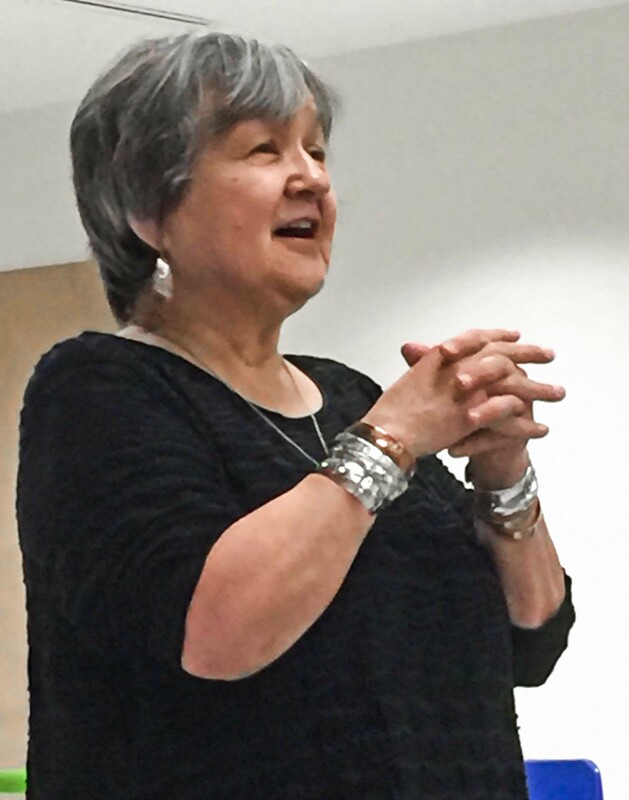 In 2015, Hayes was recognized as a 2015 AWARE Woman of Distinction for her work in the Juneau community and was the recipient of an Alaska Literary Award and a Rasmuson Artists in Residence award, which enabled her to complete her next work, The Tao of Raven, an Alaska Native Memoir, scheduled for publication in Fall 2016 by the University of Washington Press. She makes her home in Juneau, Alaska, near the Juneau Indian Village where she was born.